Thanks for the share! 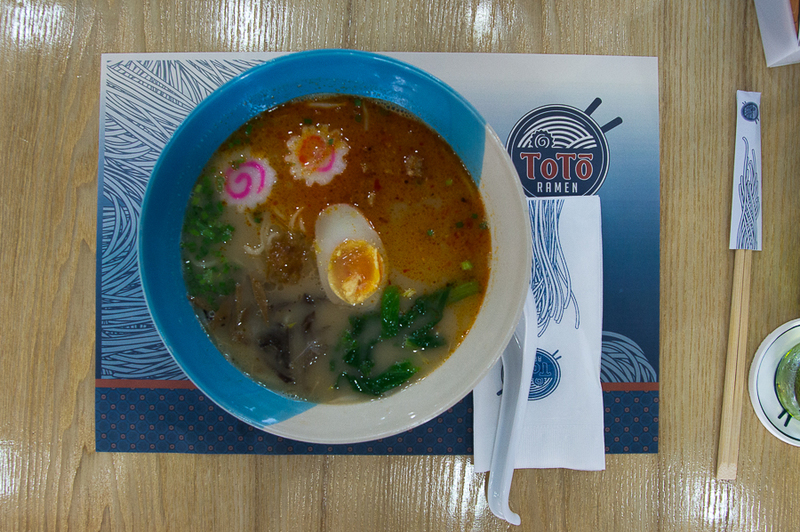 I don’t think I’ll be aiming for the ToTo Ramen any time soon after this. 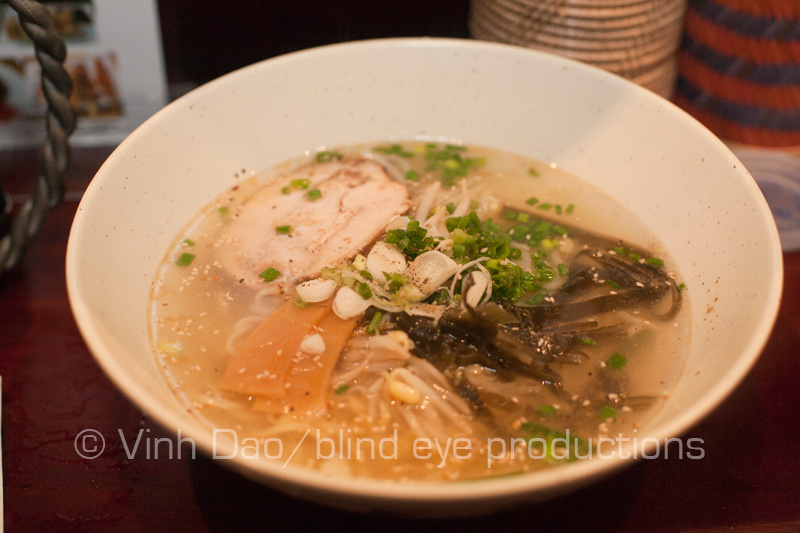 I’ve given Toto a shot at least three times now (I really, really ❤ ramen) and tried different stuff, but their ramen is really not great… Bekkan is still my favorite joint in town. Agreed. 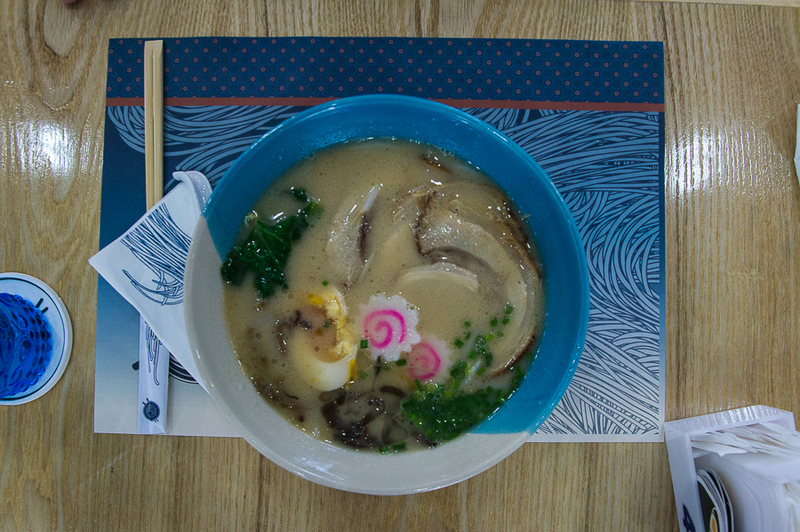 Next time you’re in Bangkok you really need to check out Bankara Ramen. It’s amazing. 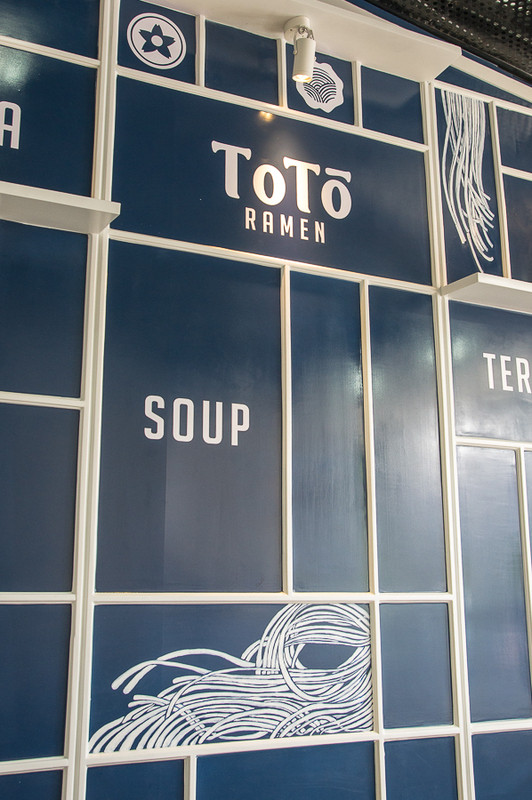 I really, really like Toto Ramen but I don’t go for the noodles. 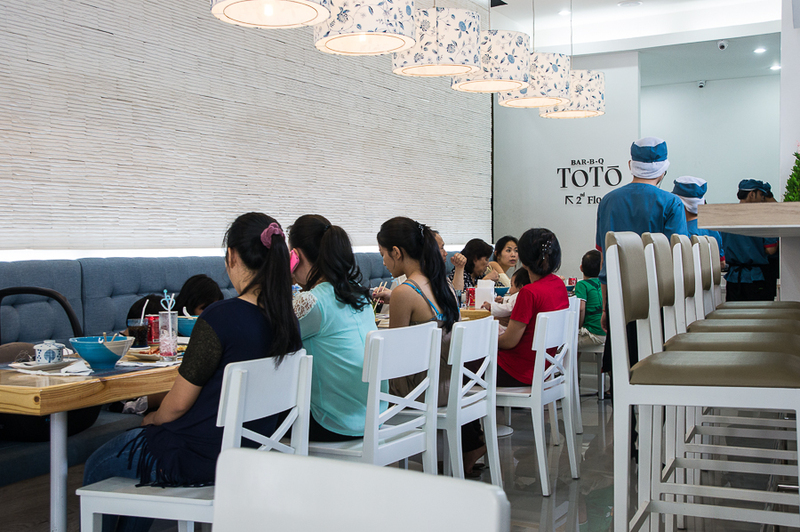 Their teriyaki and teppanyaki offerings are top notch and really good value for money. 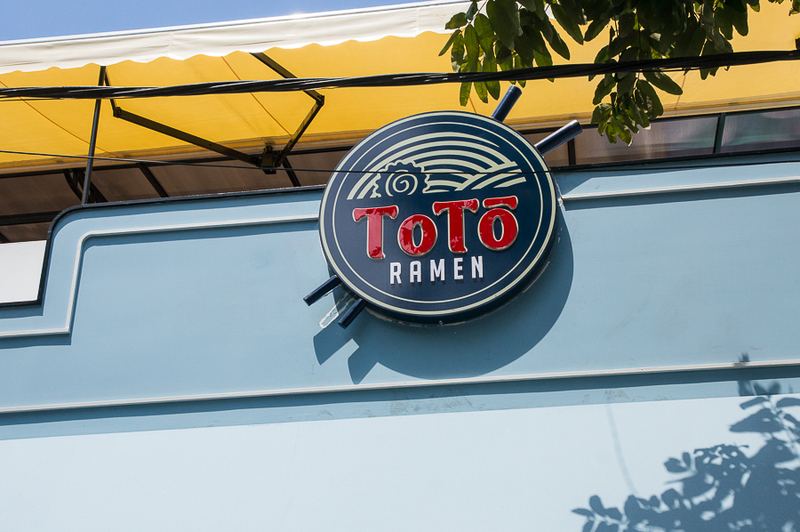 Their service is pretty bad and the 10% charge for it is a joke but all told the food is amongst the best I’ve had in Phnom Penh and I go once a week every week.